HMD global's flagship smartphone Nokia 8 was unveiled globally on 16 August and it seems that the device will be getting the Android Oreo update pretty soon. A Geekbench listing had earlier hinted towards a possible testing of the Android Oreo on the Nokia 8, but a new reveal hints that it may arrive a lot earlier than expected.
" target="_blank">tweeted out a couple of photos, which showed the Nokia 8 with an Android 8.0 Oreo Beta upgrade on the screen. The update is a mammoth 1.3 GB in size and the CPO confirmed that Nokia plans to put the Oreo update in circulation for the Nokia 8 soon. The tweet from Sarvikas said that the update is "maturing nicely" on the Nokia 8 and will be released when its perfect, which shouldn't be long (possibly by the end of October). 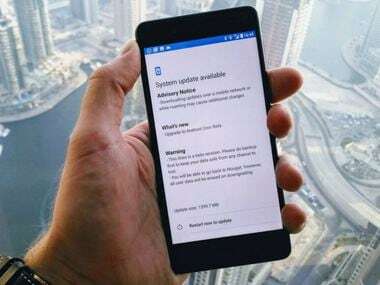 Sarvikas had earlier tweeted that all Nokia handsets with Android, which are Nokia 3, 5, 6 and 8, would be getting the Android Oreo update as well. However, he didn't mention any specific dates for the arrival. The Nokia 8 is the first device made from the partnership of HMD Global and Carl Zeiss. 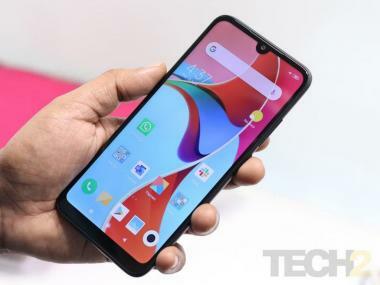 It is rumoured that the phone will be hitting the Indian markets by October this year. The Nokia 8 will be available in four colours namely matte silver, polished blue, matte blue and polished copper.